So, having dropped out of GW stuff a few years ago, I find myself being pulled back in with Deathwatch Overkill and Kill Team. And the Conquests magazine. Not to the extent of full on 40K, but skirmish stuff. I love the new Truescale Marines. They look great. I don't now if I'm sold on the who 2 scales of Marines thing, I think I am happier with pretending Marines were always this big. Which leaves me wondering what to do with all the unbuilt and unpainted Marines I picked up back in the day when I have money for 40K, but no time. Getting some bits to convert them into Rogue Trader marines is an option. But another more tempting option is a board game like Space Crusade. Now, the thing is, I've never played Space Crusade. But I wanted to back in the day. I prefer modern models, and the slightly larger bases, so just grabbing a copy off ebay isn't what I'm after. Printing a board with bigger squares and mounting on board seems easy enough. And the small model counts of the different units breaks it into small mini projects. But before I started, I have some questions. The basic weapon options are bolters, missile launcher, plasma gun and assault cannon, right? I have plenty of them for the 3 teams, bar Assault Cannon, but Forgeworld come to the rescue here. So Basic Marines seem sorted. The Captains have options of Heavy Bolter, Bolt Pistol and power Axe or Power Fist and Power Sword, right? The Devestator Box covers all of these, so I was tempted to build the Imperial Fist Captain with Heavy Bolter, Ultramarine with Axe and Pistol (or maybe Storm Bolter) and the Blood Angel with Fist and Sword (I'll have to swap hands for the sword though). I can also expand into the expansions, with Lascannons, Multu-Meltas, use Grav Cannon as Beamers that type of thing. I don't have all these. I could get them, but half the idea is to be motivation to build and paint stuff I do have. So substitutions are the order of the day. But I'd like to swap things with rough equivalents so I don't have to change game stats/rules. Maybe with some Praetorian bits to bulk them up and maybe the wrist mounted gun? For the Chaos Marines I have some half built Beastmen marines. The base game gives them Heavy Bolter for the Commander and a Missile Launcher, is that right? I have the bits for them, but gameplay wise is this loadout set, or important, or are they generic heavy weapons? For a Dreadnaught, I have a Wraithlord that is crying out to completed and painted. Or the Conquest magazine is doing a Blight-Hauler in two weeks, maybe that? Genestealers I have a boatload of. I don't have the Grots and Orks. I don't like the Grot models anyway. I was tempted to get some more rogue trader space orks and use them as gretchin with bolt pistols, instead. But what I already have to hand are a bunch of Genestealer Hybrids. Neophytes to stand in for Gretchin and Acolytes for Orks. Now all I _Think_ I need are some bits from ebay. The dice, rules, cards, the stat card thingy. I might make some custom blips. 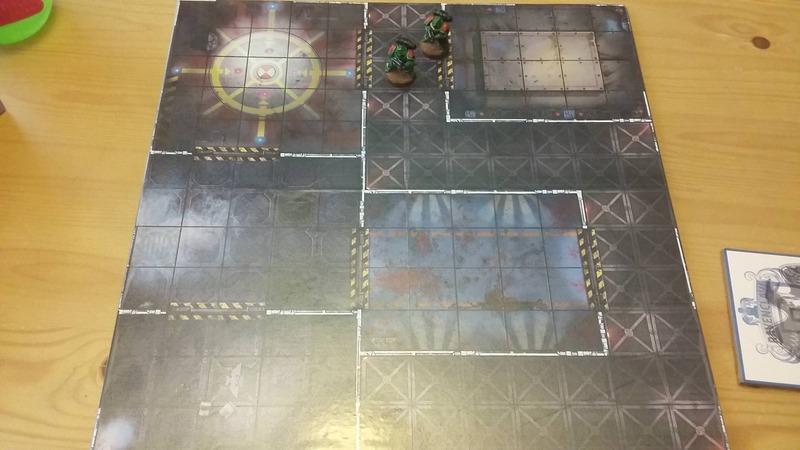 I have doors from Space Hulk I assume will work for Crusade? Does anyone who has played Space Crusade think anything is missing from the list? Have I missed any important elements? - Chaos Space Marines do indeed have fixed weapon options, they don't change at all. - The Dreadnaught was an odd duck, it had bolters and the Alien players choice of two of: Autocannon, Plasma Cannon, Missile Launcher. From what you've got the Blight Hauler might be a better fit, but consider if you want to retain the ability to chop and change. - Apart from one mission which IIRC part way through told you to switch your missile launcher to a bolter, there was zero reason not to take a squad with all special weapons equipped. Have fun! Looking forward to seeing it completed, I had a lot of fun with this game. I had this game back when it came out in the early 90's can't actually remember that much about it, apart from the quality ED-209, err... I mean dreadnought and the peg-slot weapons; I think most of the models ended up getting used in 40k, so I'm not sure how much I actually ended up playing Space Crusade itself. It doesn't have the same legacy for me as Heroquest, but I'd be interested to see what you do with it. Not much. Was working on something else. I do have a test board done up that I'm happy with, so was going to start working on stuff this week. The thing I would bear in mind is that while the Genestealers are controlled by the Alien player, they weren't quite part of the Alien "faction" - they were their own nastiness that just happened to be on the space hulk as well. 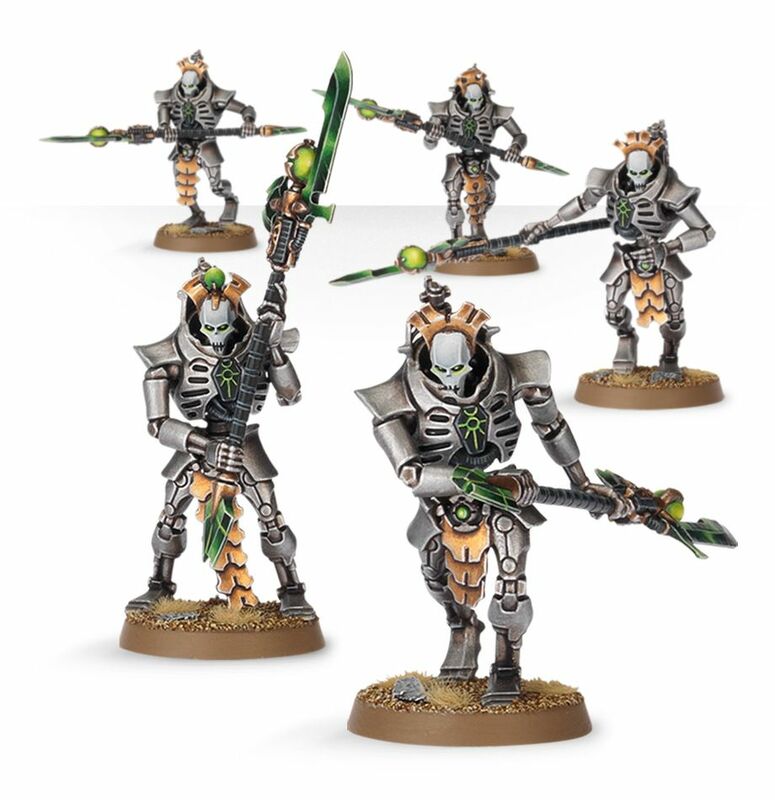 So I'm not sure that hybrids would "work" conceptually to replace the greenskins. On the other hand, chaos cultists would be great - traitor guardsmen to replace the orks, generic cultists to replace the gretchin - and solidifies the Alien faction's identity as Chaos, rather than a mixed-bag of early 40k's baddies.. If you ever need to "expand" your set, some Dark Mechanicus would fit brilliantly, or you could reintroduce the Orks as their own faction. I have to admit, I got sidetracked with Blackstone Fortress, so haven't worked on this anymore. Hmmmm, I kinda see what you mean, but I don't think Purestrain Genestealers irregularly appearing out of the shadows and grabbing someone, rather than standing and fighting with the Hybrids it too "alien" a concept. I do like the idea of themed sets of bad guys though, and had been considering than for long term. The Blackstone Beastmen look great and would work as Ork proxies, beside the Traitor Guard gretchin proxies. Maybe I could use daemons as genestealer proxies for this batch. As I recall, in terms of the Marine chaptors, the blood angels liked using the bolters because they had alot of equipment cards that boosted their melee powers if they used them. The other two chaptors defintely liked heavy weapons though. The Imperial Fists had equipment cards that boosted their heavy weapons more, and the Ultramarines had a nice mix... and with that the heavy weapons were much better.